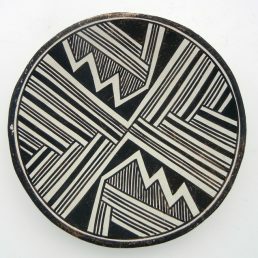 Genuine Antique Native American Indian Art Collectibles for sale at Palms Trading Company. 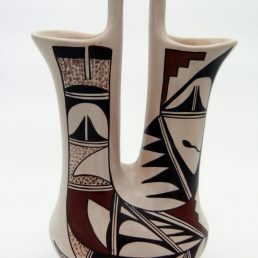 As you may imagine, authentic Native American Indian art collectibles can demand a significantly higher price than other pieces. 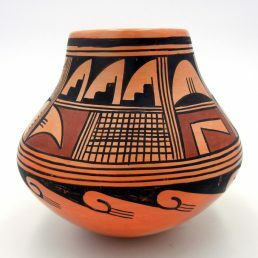 This may lead unreputable dealers to market a piece as a collectible when, in fact, it is not. 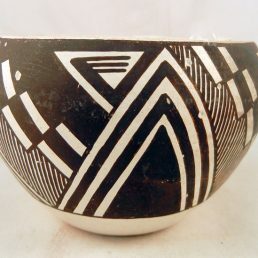 An experienced buyer may have several “tests” for the authenticity of a piece, but for those new to the world of Native American Indian collectibles, the best way to distinguish an authentic piece is to examine the signature. 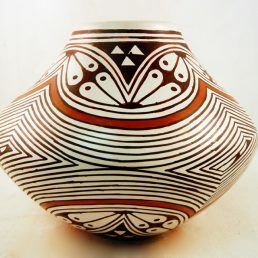 Authentic Native American Indian art, particularly pottery, is signed by the artist before the piece is fired. 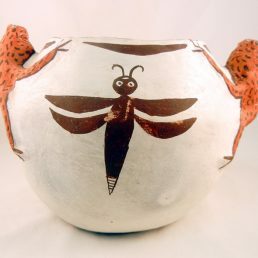 If a signature is painted or etched into the pot, it may be a replica. Also, images of artist’s signatures are often available online so that you can compare an established signature with the signature on a piece to determine if it matches or not. 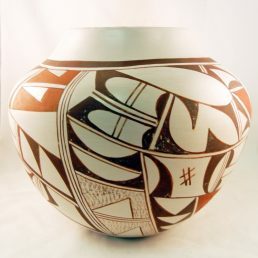 Some artist’s signatures change over time, like famed San Ildefonso Pueblo artist Maria Martinez. Credible art dealers, like the experienced buyers at Palms Trading Company, will be able to help you identify authentic signatures (and perhaps the date of a piece, too). 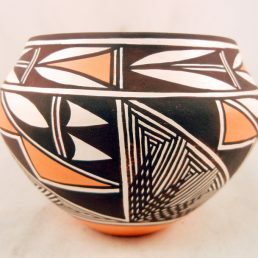 Whether or not the piece of authentic, handmade Native American Indian art you select for your Southwestern home décor is a rare collectible or not, it is a valuable piece. We encourage you to insure your piece and ensure its lasting beauty through proper care. 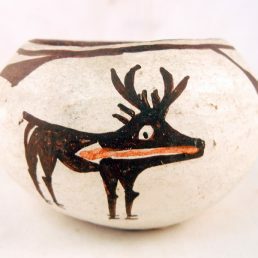 If you need an appraisal of your Native American Indian collectibles or have questions about their care, please contact us.